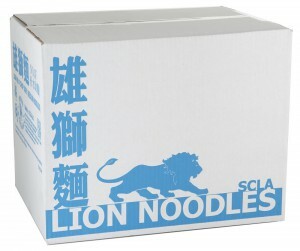 We are one of the market leaders in noodles for the catering trade across the UK, EU and the Middle East. 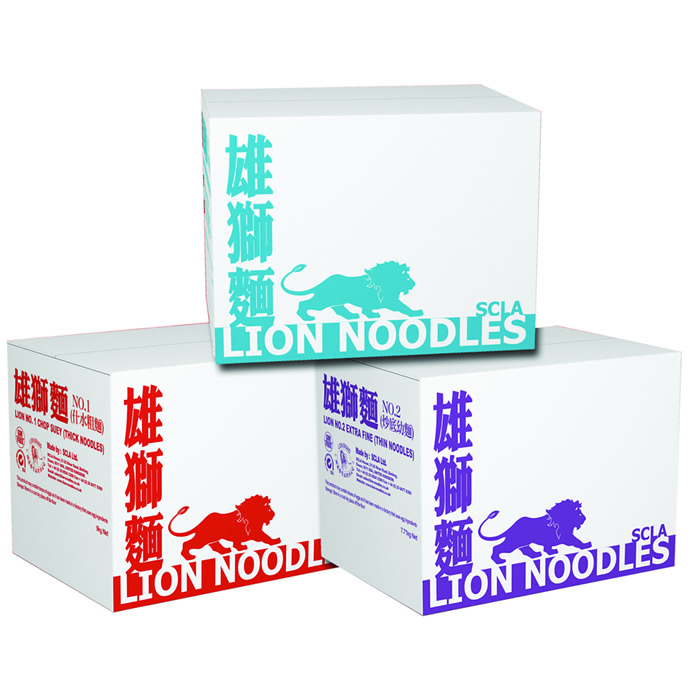 Lion Noodles are the chef’s choice of takeaways and restaurants for over 40 years. 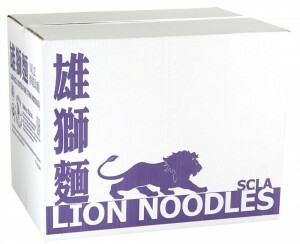 Be assured our Lion Noodles are BRC accredited, we have full traceability, our products are available in healthy option (no additives, preservatives, no added salt), all made in the UK from our manufacturing site in East London, only the highest quality ingredients used making for easy preparation, great texture (the Chef’s Choice) and yields double of its dry weight. 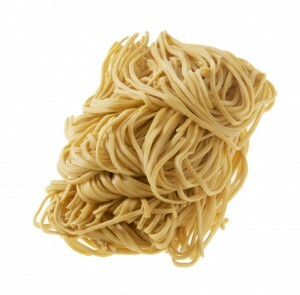 Premium Wheat noodle perfect for Stir Fry / Chow Mein. This is Chef’s choice for any Chow Mein dishes. 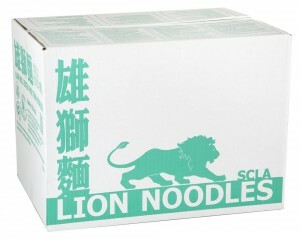 Ingredients: Wheat Flour, Water. Colour: Beta Carotene. Storage Condition Store in a cool dry place off the floor. 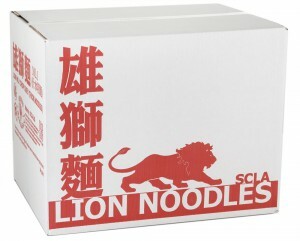 Please always read the product label before consuming or using the product. 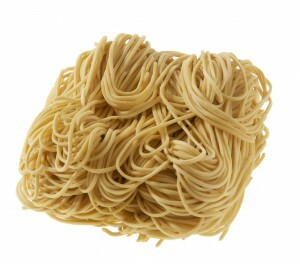 Premium Wheat noodle perfect for Stir Fry, Soup Based Noodle & Shallow Fried / Crisp Noodle. 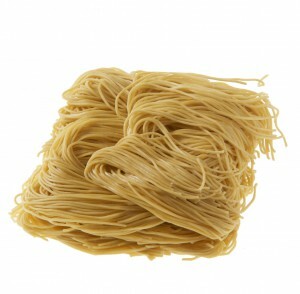 Premium Wheat noodle perfect for Stir Fry, Soup Based Noodle & Shallow Fried Crispy Noodle. 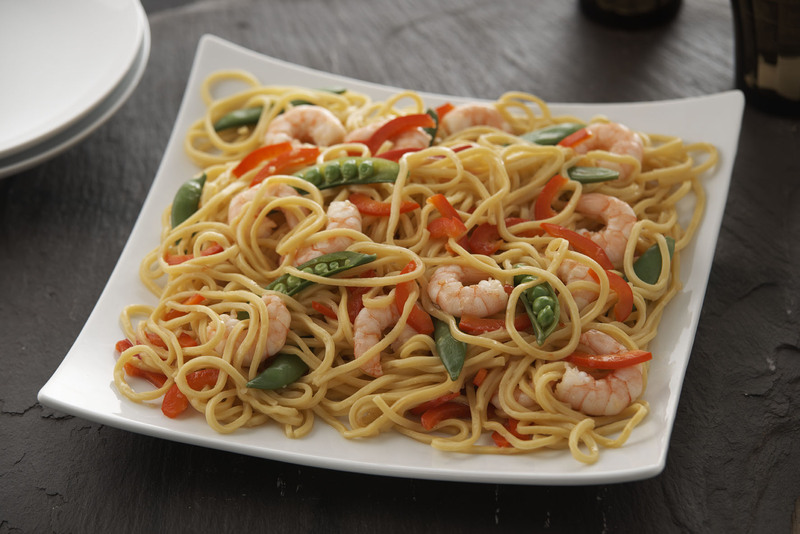 We are the market leaders in noodles for the catering trade across the UK, EU and the Middle East. 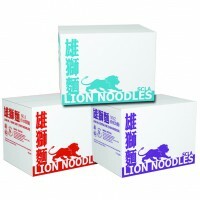 Lion Noodles, the chef’s choice of takeaway and restaurants for over 40 years.